In an effort to get our homes Holiday Ready, we’ve already covered the front porch where I share a speed cleaning checklist and some Christmas Decorating Ideas. Now it’s time to enter the house and work on your entryway. Since this is the way we personally enter our home, things can tend to get out of hand quickly. From shoes (oh the shoes!) and backpacks to mail and everyday dirt, I have to have a plan for where everything goes. I also decorate the entryway for the Holidays very simply, since it’s a small space and the tiniest bit of clutter can look overwhelming. 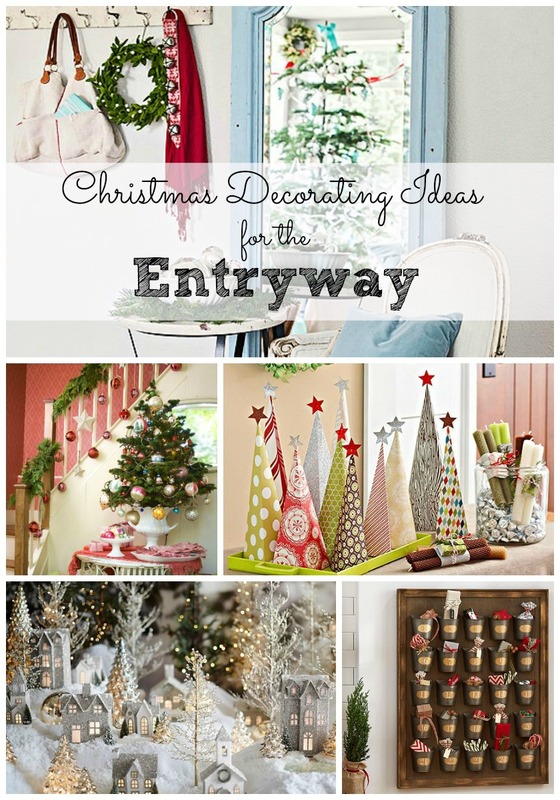 Enjoy these Christmas Decorating ideas for the entryway and keep reading for some ways to clean it up and keep it that way! 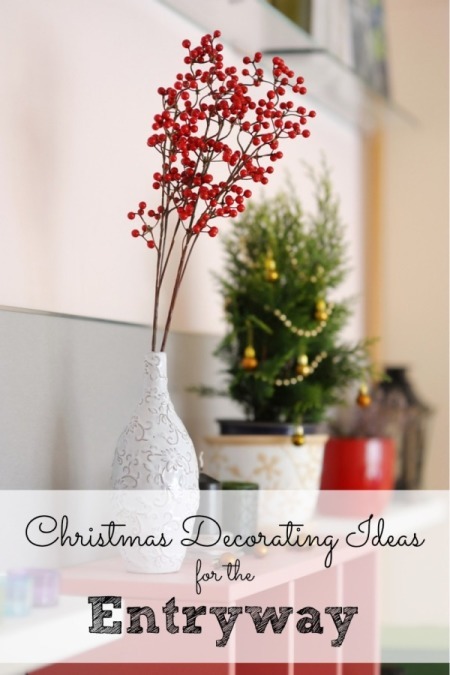 Did these Christmas decorating ideas inspire you to get your entryway cleaned up and ready to greet your guests for the Holidays? Let’s clear the clutter! Step seven: Step back and be proud of what you accomplished. Take a picture even! Do you have any entryway decluttering tips and or Christmas decorating ideas for this space? Do share!